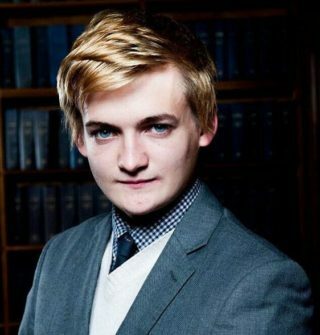 Bio: Jack is best known for playing King Joffrey Baratheon in the multi award winning HBO series 'Game of Thrones'. He started acting at a very early age, his first roles were in films such as 'Reign of Fire', 'Batman Begins' and 'Shrooms'. He's recently moved from Ireland to London with his own theatre company.